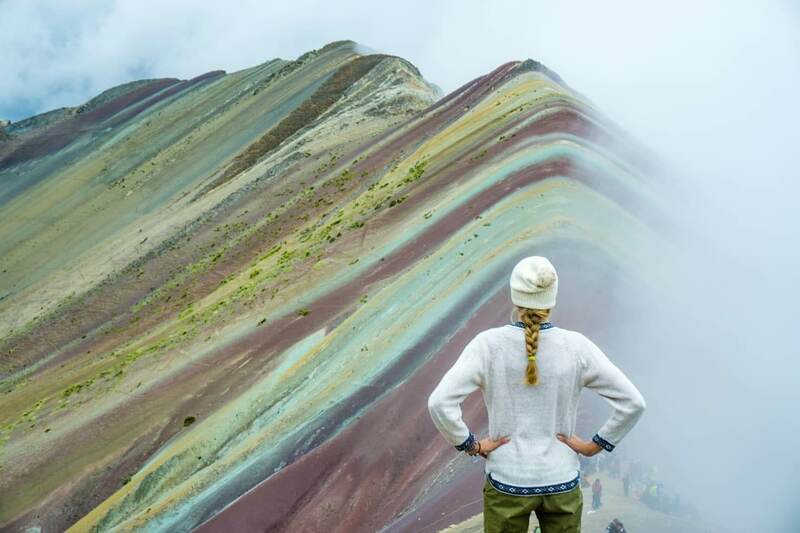 Rainbow Mountain in Peru, sitting at over 5,000m above sea level, is a geological wonder covered with pastel coloured minerals. 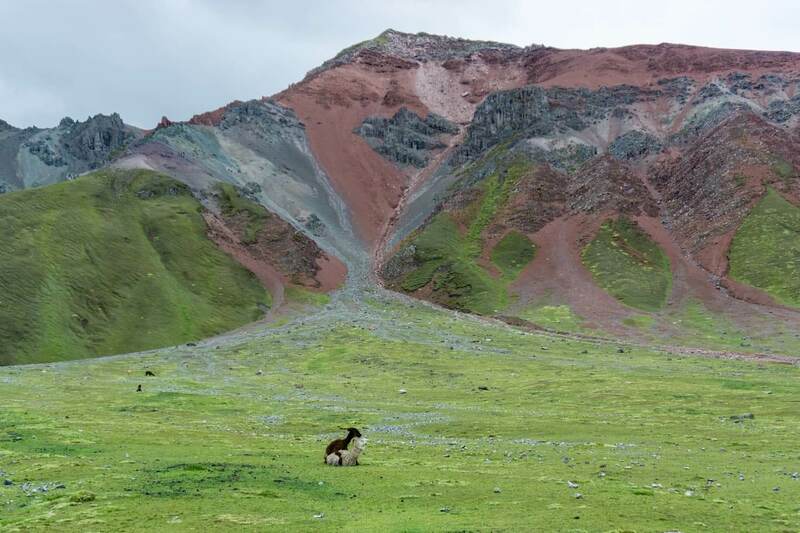 It leaves you speechless and wondering how on earth these painted mountains were created. 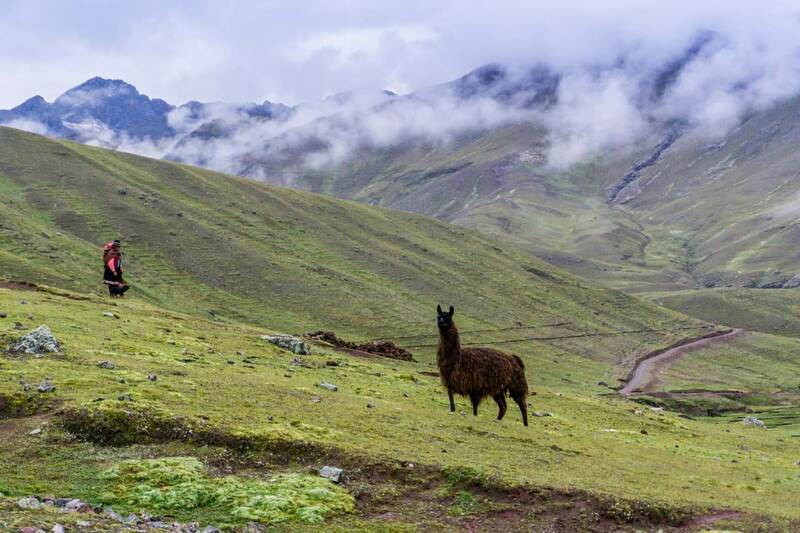 You get a glimpse into the lives of local Quechua people; see hundreds of llamas all while pushing your physical limits hiking to the top. It’s located near Ausangate Mountain, a sacred mountain for the Quechua people living in the Peruvian Andes. With melting glaciers and snow creating rivers, they provide villagers with water, the essence of life. 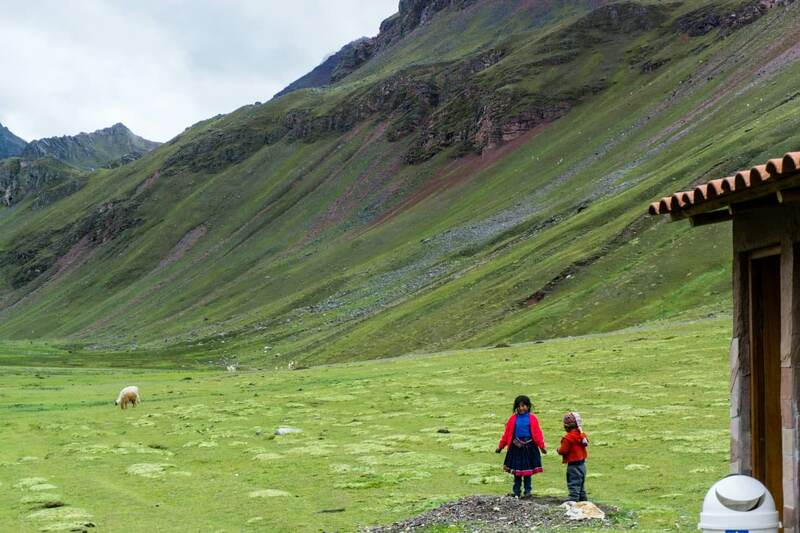 The Quechua people living in the Ausangate area are one of the few true shepherding communities left in the world. They raise alpacas and llamas as their ancestors did and using every part of the animal for survival. 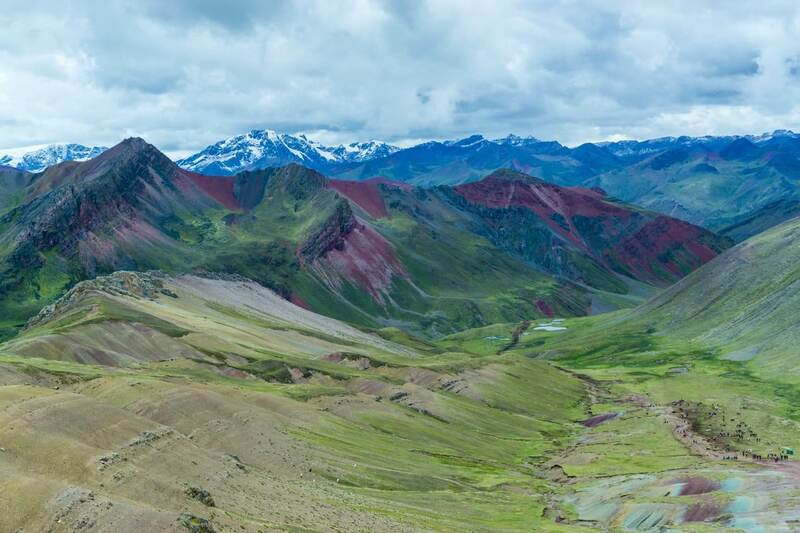 Rainbow Mountain, also known as Vinicunca, lies at an altitude of 5,200m. It can only be reached by foot or horse. 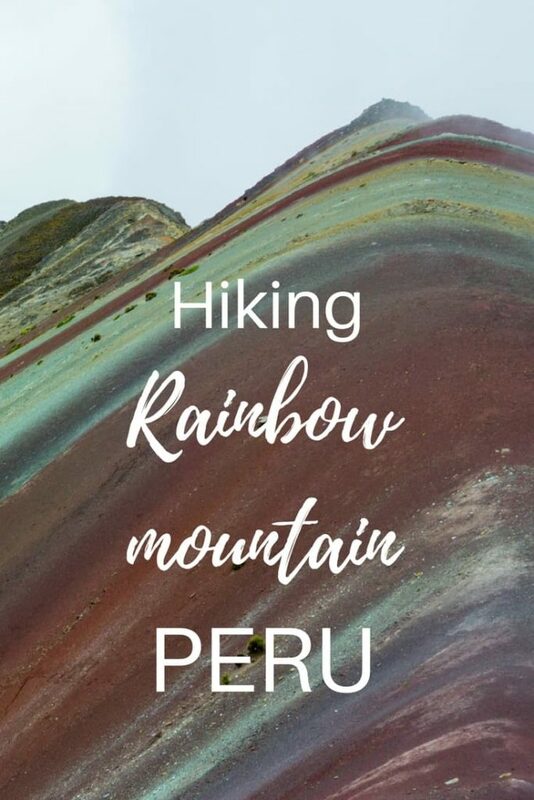 The 3-hour drive from Cusco will take you to the Rainbow Mountain trailhead and another 3 hours of hiking will get you to the top. The trail goes only slightly uphill but the high altitude makes the hike difficult. Local guides call it “Gringo killer”. Why? Many people seem to underestimate the altitude. Without acclimatizing for a few days before hiking up, this trip can end up being a disaster with days spent in bed feeling sick. Rainbow Mountain was an unknown place just a few years ago. Since 2016, many tour agencies in Cusco offer day trips including transport, meals and a guide. 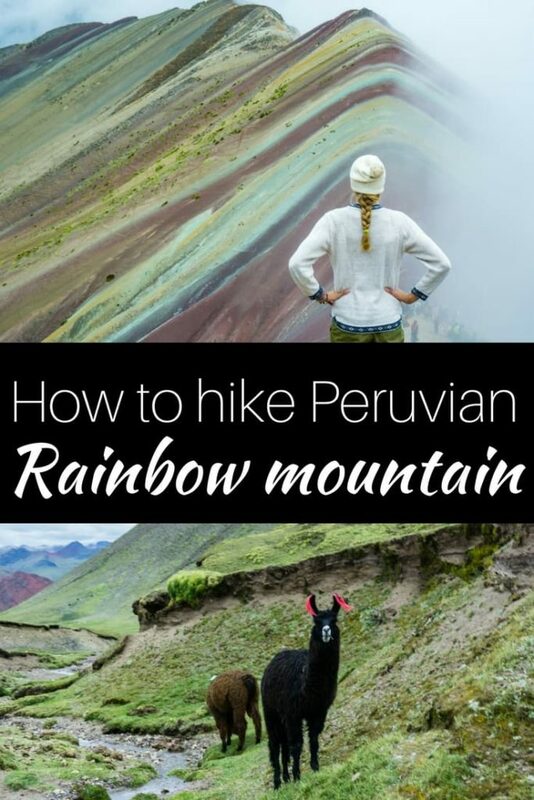 I write about our experience and also give a lot of tips at the end so you can make the most out of your day visiting the surreal and unique looking Rainbow Mountain. I dreamed about visiting Rainbow Mountain ever since I’ve seen a picture of it years ago. Back then, it was only accessible through a multi-day trek to Ausangate Mountain. 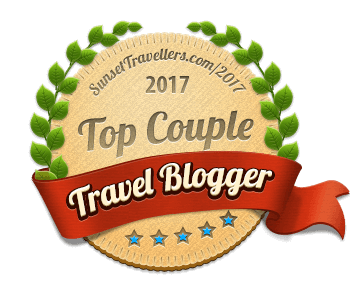 We booked the day trip directly from a local tour agency in Cusco the day before. A van with our guide picked us up at 4 am and 3 hours later, we arrived at the trailhead. Suddenly I had to rush out of the car feeling sick from my stomach. I had no idea what was happening. It was freezing cold outside and a local lady dressed in a typical colourful dress wearing sandals came to help me. She rubbed my forehead with pure alcohol and gave me a handful of herbs to inhale their essence. I think we both thought that altitude got me. In that moment, my best and worst day of travel began. As I later found out, I got food poisoning. I can only speculate when exactly that happened but I blame the red beet juice from a vegetarian lunch restaurant in Cusco. Michal ate the same food but I drank both juices because Michal didn’t like the taste. Damn you, red beets. So my experience of visiting the Rainbow Mountain was a lot different than Michal’s even though we’ve been there together. Before the hike, we were served big warm breakfast with coca tea. As we started hiking, I was dragging myself with snail speed. My legs couldn’t move and my stomach was making weird noises. Just when I thought I won’t be able to make it any further, we saw horses. Yay! Locals from surrounding villages come here every morning to offer a ride on their horses for non-hikers, or in my case, sick people. 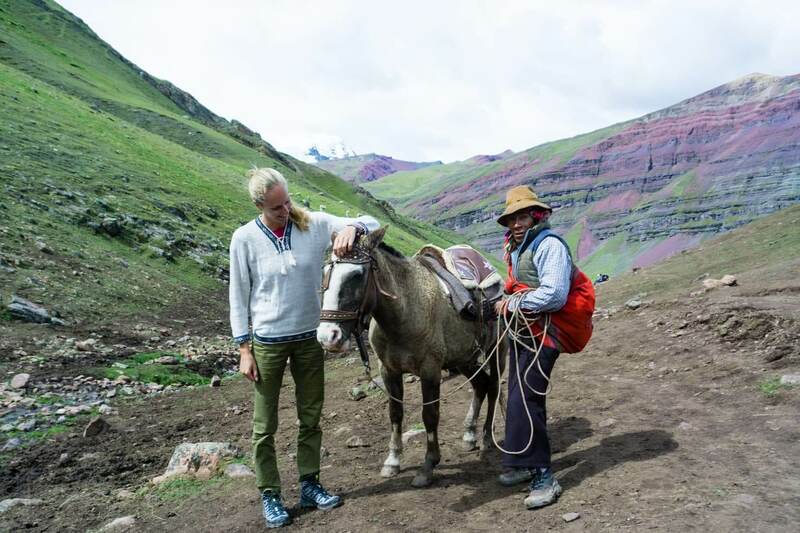 Lovely Peruvian man named Servillo gave me a ride up the mountain on his horse Pillo Bravo. Michal was keeping up the pace with us and hiking up with no problems. Everyone else was hiking at their own speed and our guide was helping few people with altitude sickness with alcohol and coca tea. Despite feeling horrible, I’ve enjoyed the mountain views and hundreds of llamas surrounding us. 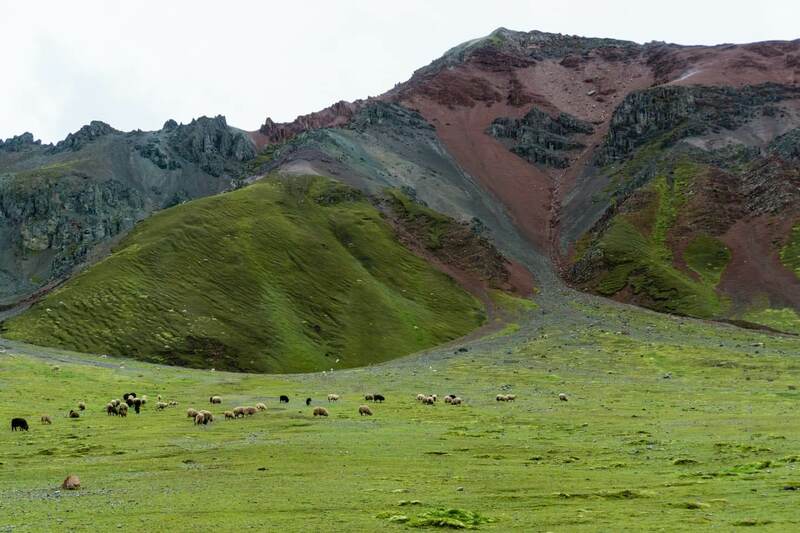 Once we got closer to the Rainbow Mountain, there were a few steep sections where I had to get off the horse and walk. At the end, the horses needed to rest and I had to hike up the last 700m. It was the longest 700m in my life. But we had the best guide we could have asked for. He was not only encouraging me to keep going but also offered his help in many ways for which I am thankful for to this day. He told us that not long ago this was a regular empty mountain. Now locals are selling drinks and snacks along the trail and on the mountain. In high season, hundreds of tourists can visit at the same time. They even built dry toilets along the trail not to ruin the beautiful nature that few Quechua people call home. Hopefully, the increasing number of visitors won’t ruin the trail, but the tourism will help Peruvians from nearby villages to make a living. We’ve seen the colourful mountains around us as we were getting closer to the Rainbow Mountain but the only thing I was thinking about was to make it through the day. Just when I thought I couldn’t go uphill anymore, I pushed some more. As I was already going through so much misery, I was looking for the silver lining of the day. And I got it when I turned around on the last hill that took me ages to hike up. The beauty of Rainbow Mountain. Tears were crawling down my cheeks from happiness and exhaustion. Despite the fog that didn’t allow us to see the whole colourful mountain range. I fulfilled my dream and was seeing and standing on the Rainbow Mountain. I have goosebumps just writing and reliving that moment again. I got back on the horse with a big smile. The movements of the horse didn’t make my stomach feeling any better but I felt like the happiest person in the world. 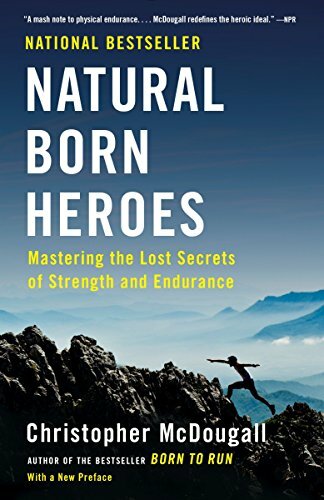 I went after my dream in spite of a huge obstacle such as food poisoning. My trusty horse Pillo Bravo together with horseman Servillo transported me safely back where our group had lunch prepared in a buffet style. I wish I could have eaten more, Michal said it was delicious. Long day full of emotions, long winding roads and horse rides ended at around 9 pm when we were dropped off in front of our guesthouse. It was a day I will remember for the rest of my life. 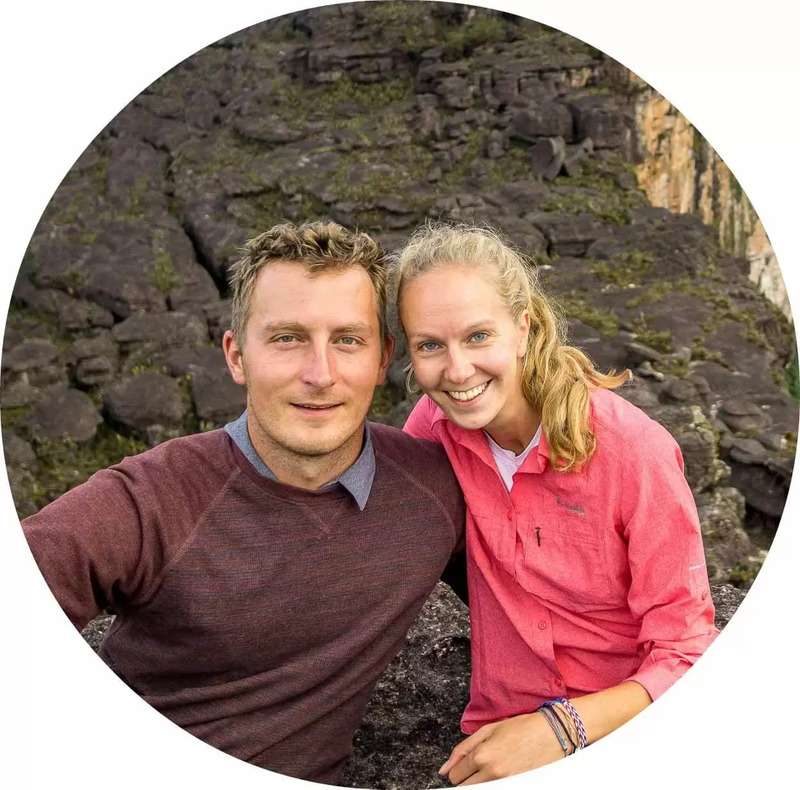 I cannot emphasize this enough – you need to acclimatize in Cusco before attempting the hike unless you want the carelessness to ruin your day. Despite what some people suggest, any medication for altitude sickness won’t help you, it might slightly and only temporarily cover symptoms. You’re better off drinking lots of coca tea instead. What was once a hidden gem in the Peruvian Andes turned into a popular site with more and more tourists visiting every year. Therefore it’s important to stay on the trail, respect locals, don’t litter, use the dry toilets provided and don’t walk on the Rainbow Mountain other than to the marked lookout so other generations can enjoy this unique and beautiful mountain. Given the high altitude, you will need to drink a lot. There is no source of water along the trail or on the mountain itself (you might cross a tiny creek but I wouldn’t drink from it). We’ve drunk gallons of coca tea while in Peru and can confirm it helps to cope with the altitude. 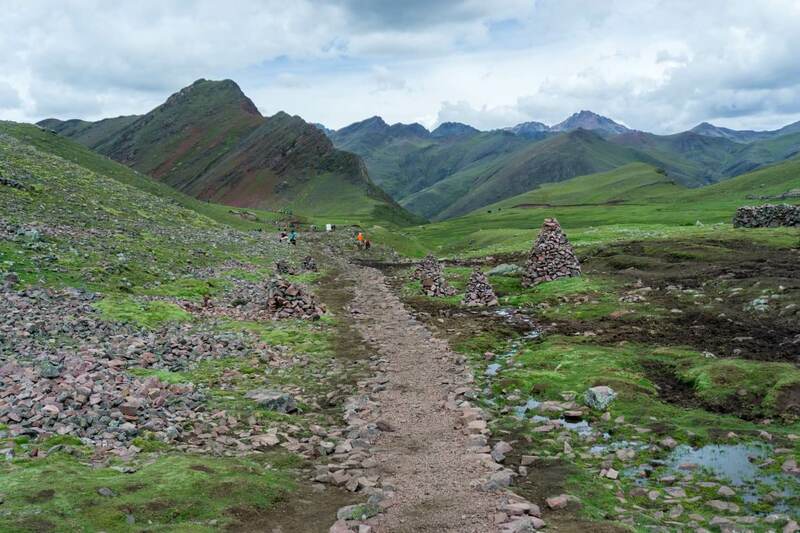 Locals sell water, soft drinks, snacks and coca leaves at the beginning of the trail, in a few places along the trail and also near the top of the Rainbow Mountain. Horses are available on first come first served basis by local villagers. I was glad I paid the horseman directly so I knew no middleman took any portion of it. As far as I know, they can’t be pre-booked but ask in the agency if you are sure you will need one. 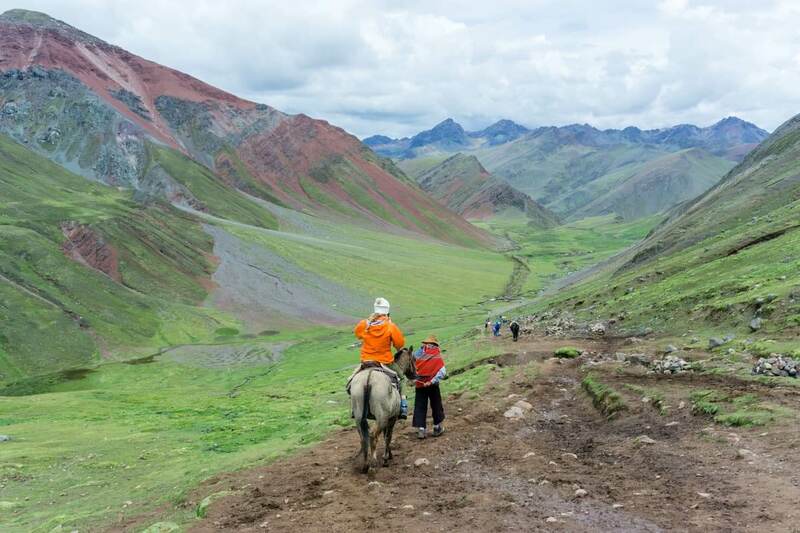 If you decide to hike and get too tired or sick half way through, there is usually a horse nearby to give you a ride, locals follow tourists and offer rides if necessary. As with every tour, it is possible to pre-book. I strongly advise against it. Better do this – check the weather forecast the day before and book in Cusco last minute. If you really want to pre-book, check the website Find local trips for comparison of different agencies. Most of the agencies offer the Rainbow Mountain tour, it won’t be overbooked, but weather plays a huge role in your experience. It can make your day or ruin the whole experience. If the weather drastically changes and snowstorm hits (as might happen high in the mountains), you can go another day. Day trip to Rainbow Mountain costs S/.65 (20USD) with transport, guide, breakfast & lunch included when you book in person and not in advance. Then you’ll pay another S/.10 for accessing the trail leading to the Rainbow Mountain. If you’d like to spend more days in the area, it’s possible to arrange transport only with agencies in Cusco. Don’t like rushed tours? Then ask the agency before booking how much time they allow you during the day. Some agencies will split the group at the end of the day to different vans so slower people don’t need to be rushed and faster hikers don’t need to wait. Weather in the mountains is unpredictable. Even when the weather forecast says sunshine, it can turn into storm very quickly. Dry season (May to September) gives you the biggest chance of clear sky. Whatever your preference is, you can find anything from budget-friendly hostels to luxury hotels in Cusco. I’m going to give you an important tip: before you book, ask if they have heating. Many accommodations provide thick blankets but don’t have heating in the rooms. We stayed at Hospedaje Gabriela which we highly recommend – it’s located in the city center, very quiet, has gigantic rooms with a desk or couch, kitchen, lounge, and each room has its own radiator and is reasonably priced. 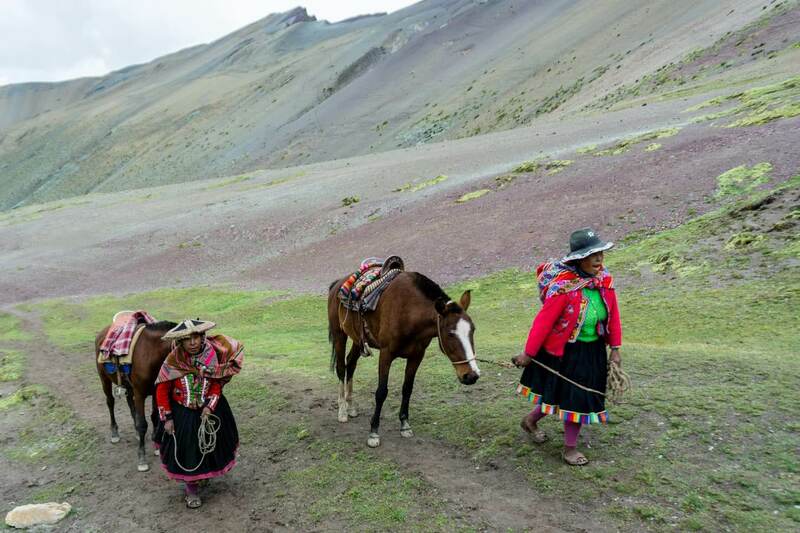 Trek around the Ausangate Mountain offers a quiet and authentic experience seeing first-hand the life of local Quechua people. The trails around the mountain are used since Incan times as a pilgrimage route. 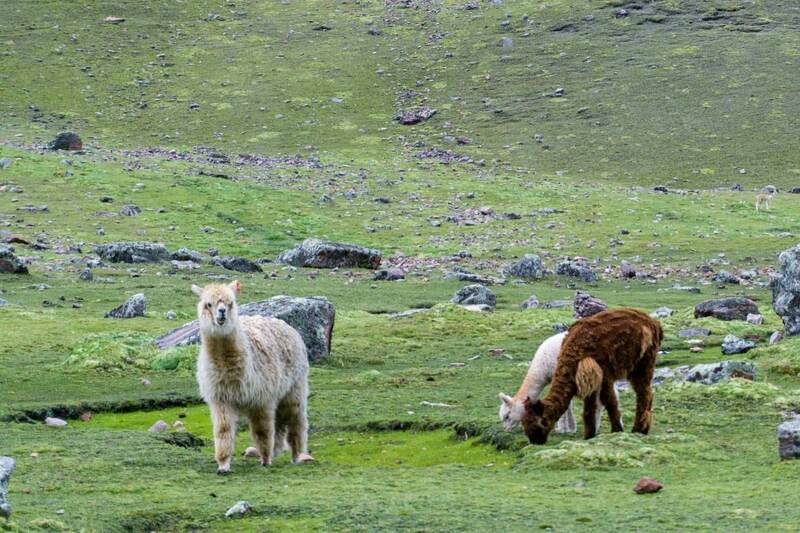 Now you can experience them yourself and support local communities living in the harsh conditions of Peruvian Andes. 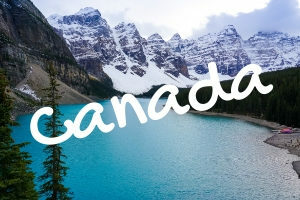 There are several trekking options. 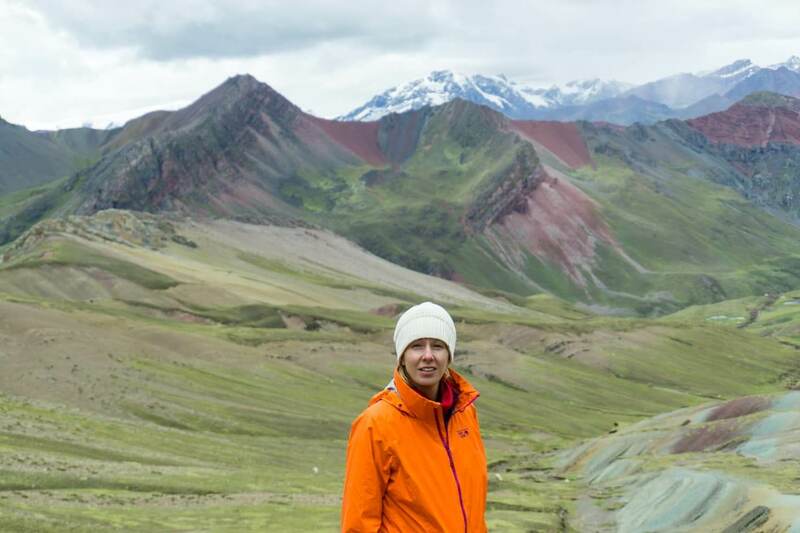 If you trek with Andean Lodges, you will see the Rainbow Mountain during a 5-day trek and hike over many passes above 5,000m. 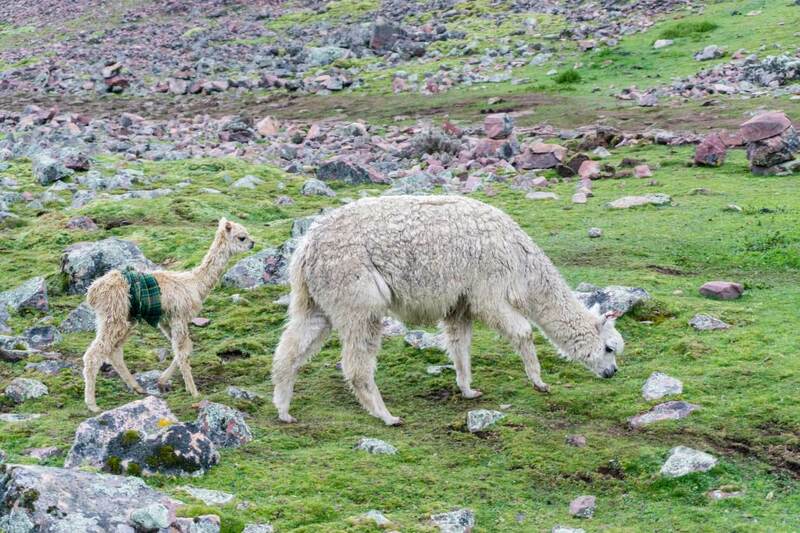 Guides will share the Quechua culture knowledge, you’ll see Quechua people living in the valleys, sleep in lodges and llamas will carry your bags. 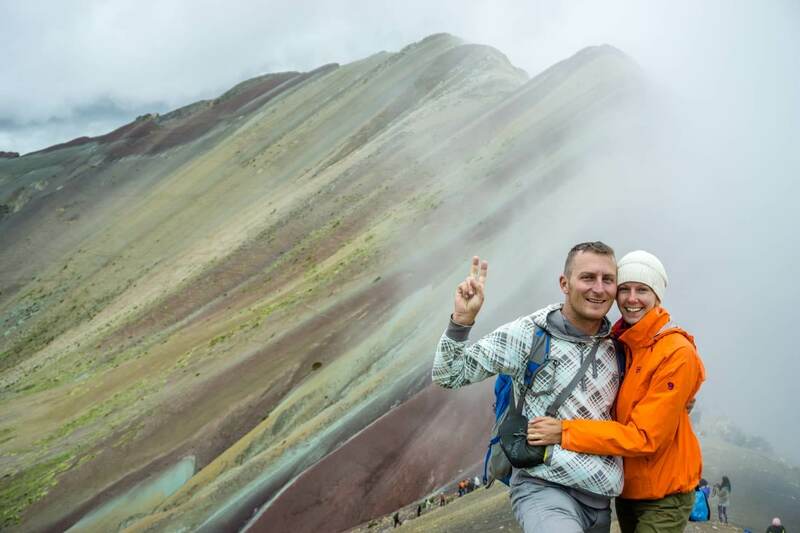 Tour agencies in Cusco offer slightly different route which might not include the Rainbow Mountain but can be done as a detour. The trek is cheaper because of simpler and budget-friendlier accommodation options. I am sure by now you want to visit Rainbow Mountain. Would you go on a day trip or trek around the Ausangate Mountain?